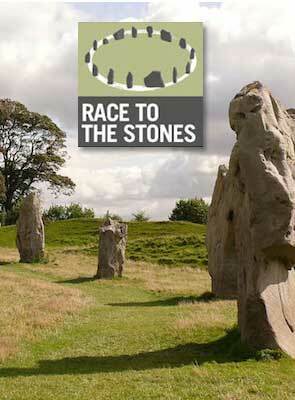 Race to The Stones is a new trail race that will take place from Chinnor to Avebury on July 13th 2013. Almost entirely off-road this non-stop or two day event takes place along the ancient Ridgeway path finishing at Avebury. 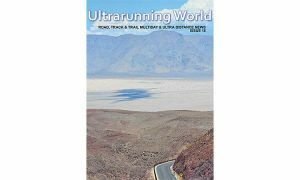 The event caters for non-stop runners, people wanting a one day 50 km option as well as a two day 100 km package. 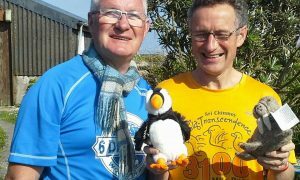 Includes full support throughout the event including overnight at the basecamp with one man tent and sleeping mattress, in camp entertainment, hot showers, large dinner and hot breakfast. 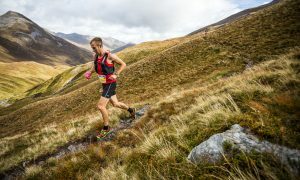 Visit Race To The Stones for more details.